I remember the first time someone asked me to run a mixing board. How on earth is anyone not supposed to be overwhelmed by all those knobs and sliders? It is actually not as hard as it seems. Any audio mixer essentially offers the same controls over and over again depending on how many channels it hold. 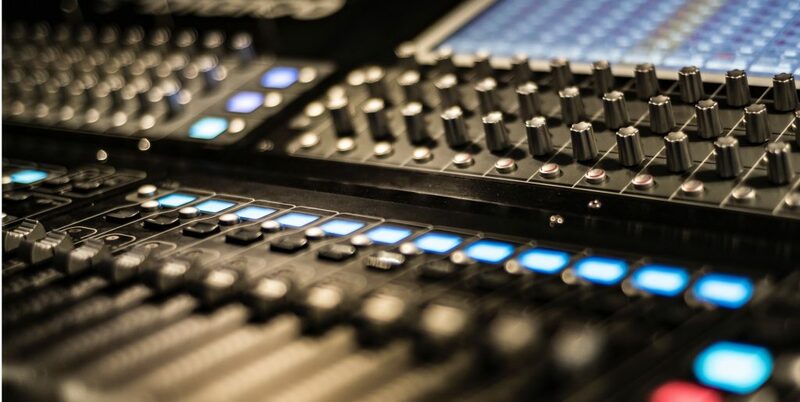 Beyond each channel, there are some common settings that you’ll find on almost all mixers. This guide should help you understand the common settings you’ll find on almost all mixers so that the next time you’re tasked with mixing you won’t be as overwhelmed as I was. With professional studio equipment becoming more available and the growing popularity of do-it-yourself YouTube channels as a means of income, understanding acoustics and sound management is more necessary than ever. If you’ve heard the difference between a band recorded in a garage compared to a band recorded in a studio, there is no question about it. The proper management of acoustics is paramount when it comes to audio recording. There are a range of things you can do to control the acoustics in your space and this guide should help you understand the physics of sound and what you can do to manage it. Learning how to play the drums is doable. The drum set is a very unique instrument. It requires tremendous amounts of dexterity, precision and coordination while also requiring a great internal sense of pulse and tempo. You often hear people say that they don’t have one of those characteristics so they could never be a drummer but like any other musical instrument, all of these skills can be developed over time and anyone can eventually become a great drummer; even you! 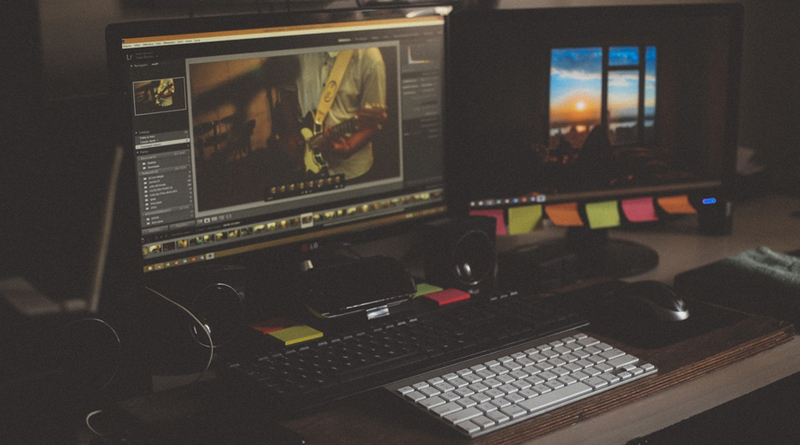 Building your own music recording and production computer is actually not as daunting as you may think. Sure you could just buy an already-built music production computer on online, but why pay the middle man? This discussion will be all about how to purchase and build your own custom music production PC. We won’t get too deep into the technology, only as far as we need to in order to explain why you need certain components and what they will do for you. Once upon a time the idea of building a music production PC meant buying expensive components, and hoping that they would all be compatible with the parts you bought. Not to mention making sure the computer parts that you’ve bought are compatible with the motherboard you want to attach everything to. Not only that, but you also had to understand MS-DOS in order to just install the software that came along with everything. Nowadays, it’s all “plug and play” and comes with software that’s compatible with Windows. Back in the old days, setting up a car sound system was simply a matter of buying a pre-made speaker box and an amplifier. Plug in your speaker wires then hook up the power to the amplifier and off you’d go. 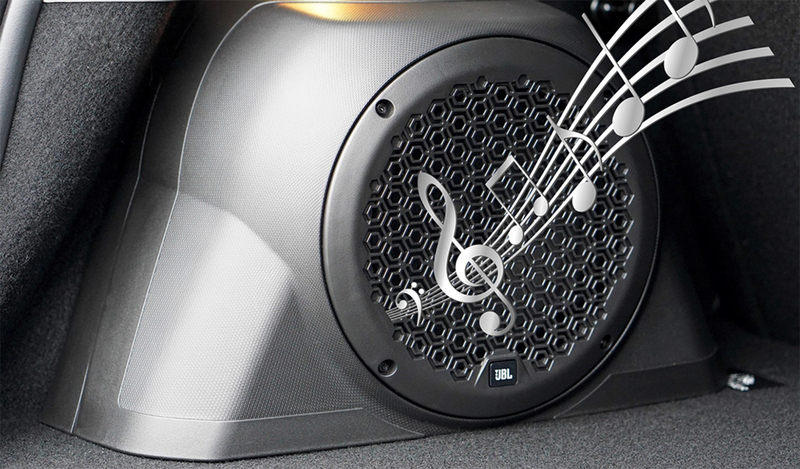 Today, it’s not too much different, but the amount of power that an amplifier can generate and the speakers can handle can literally shake the windows out of your car. Where to begin? There are a myriad of possibilities and configurations to choose from. You can pretty much get whatever you want depending on your budget, but we recommend you figure out what it is you really want first.